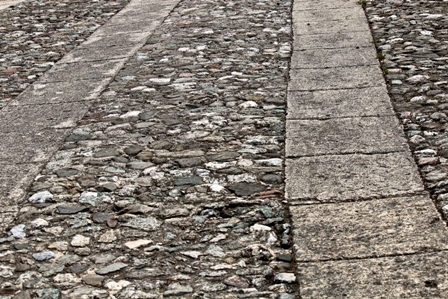 Welcome to the Map section of the park. 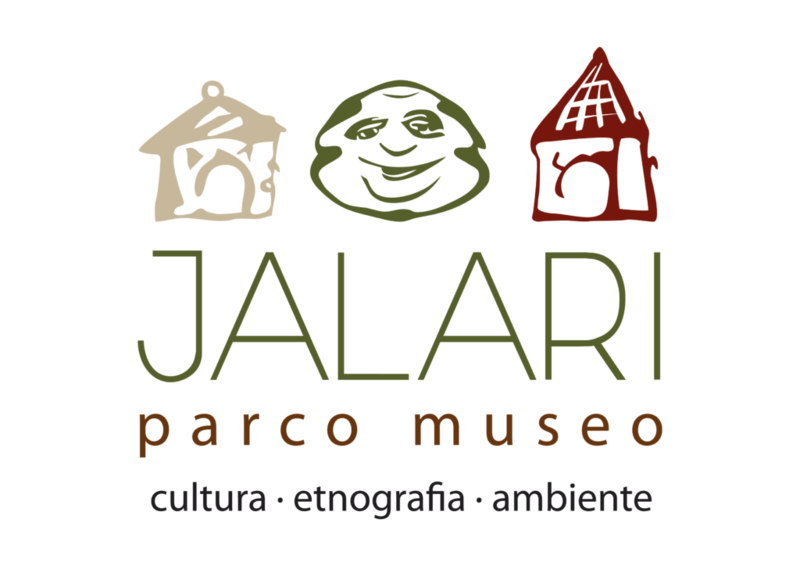 From here you can make a virtual visit ParcoMuseo Jalari that will take you along the streets, avenues and squares of the same. Navigating is simple: drag your mouse over one of the underlying stamps and see a preview of the square or street with its name. Good Trip!